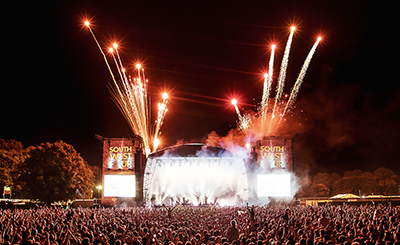 The weather was glorious as us Gig Junkies headed into the Big Smoke to South West Four (or SW4). 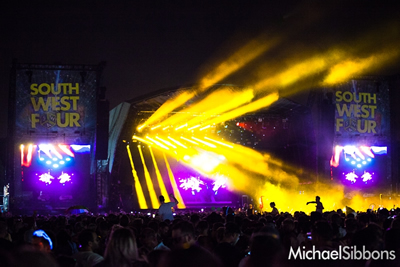 Named after the postcode of the South West of London that Clapham sits in, a two day festival, a stones throw from central London on Clapham Common, with some of the biggest names in dance music. I was lucky enough to head on down for the Sunday.